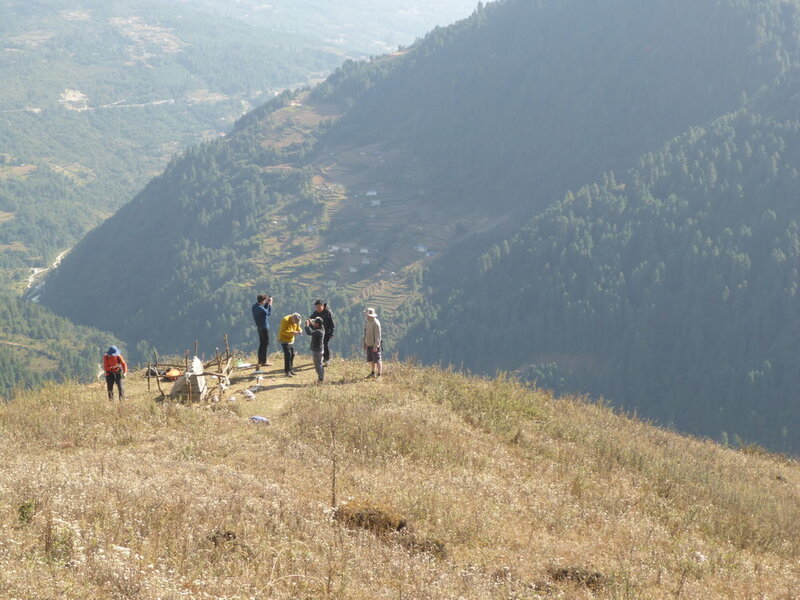 Accompany Geographer-at-Large Eames Demetrios on a journey to view several exisiting Kcymaerxthaere monument sites as well as explore some future potential sites (reconnassaisance) in Western Bhutan and in the Solukhumbu region of Nepal (near Mt Everest). 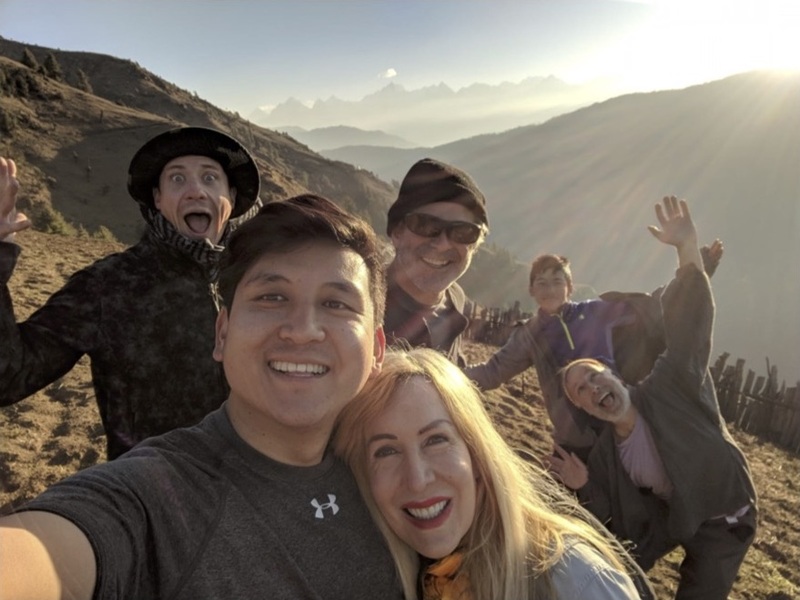 The group will travel with local Nepali Sherpa and Bhutanese guides to beautiful natural environments, experience the local culture and cuisine, and learn how traditional cultural elements (e.g. the practice of Tibetan Buddhism, traditional art, weaving, paper making, agriculture) and new (e.g. the internet & modern tech culture and conveniences) coexist in this part of the world. This tour will be a wonderfully unique opportunity to travel and spend time with a unique artist whose Kcymaerxthaere artwork is epic in concept, story timeline, geographic scale, international scope, and sheer ambition. 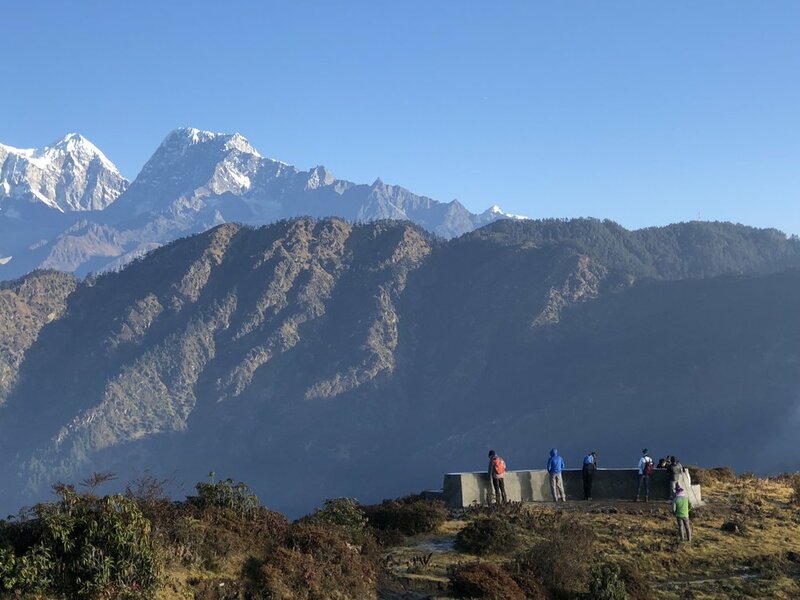 In addition to this part of Kcymaerxthaere, participants will experience the sites / highlights of Kathamandu, the opportunity to see Mt Everest, and the sites / highlights of Western Bhutan such as the Tigers Nest Monastery (Taktsang). and stay in hotel accommodations that have 3-stars, 4-stars, and even 5-stars. 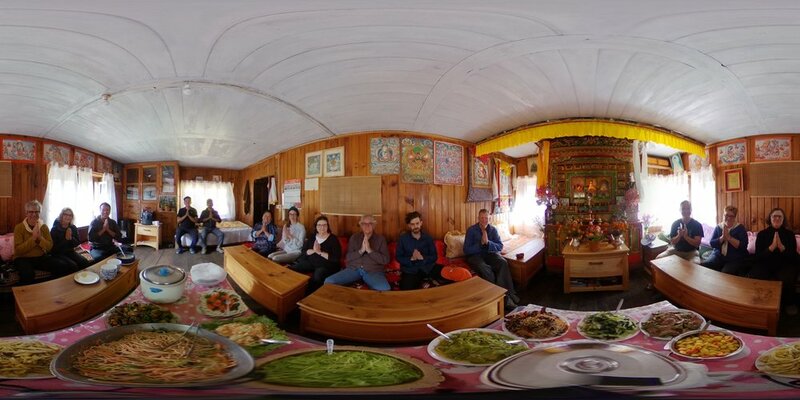 The rural-area food is local, grown without pesticides, and harvested and deliciously prepared by people you’ll meet in the monasteries, lodges, and homes where they live and work. 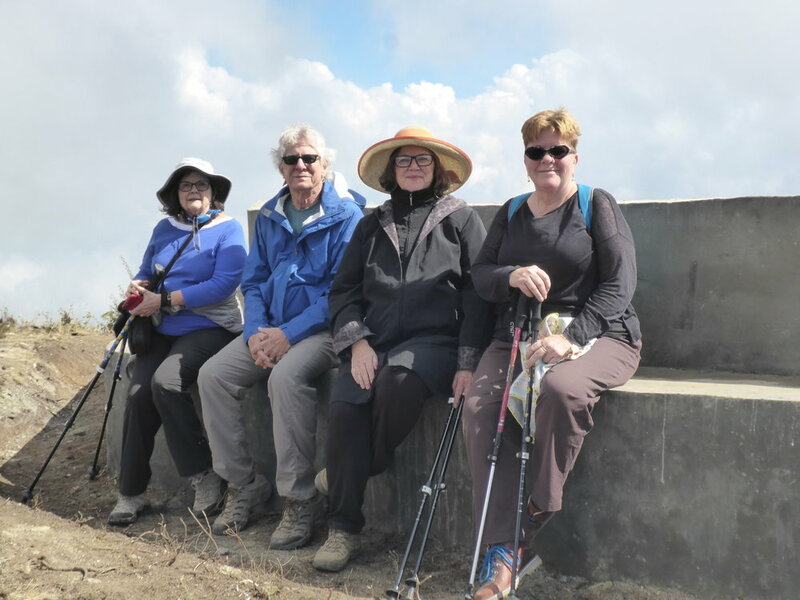 Much of the time we’ll spend between 8,000 and 10,000 feet above sea level, with a gradual ascent that enables acclimatization. Participants should be able to walk or hike at least 1-3 miles per day on uneven ground. 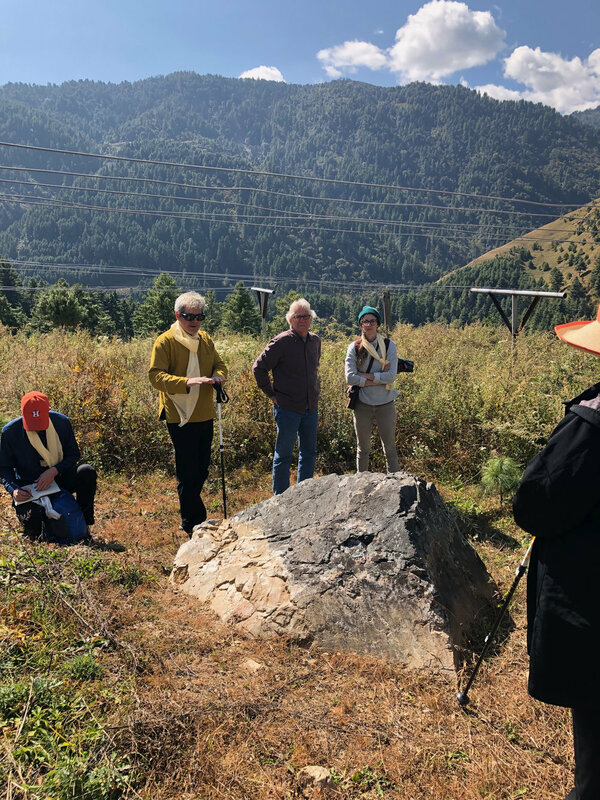 The opportunity to explore Nepali and Bhutanese Kcymaerxthaere sites and possible future sites with creator and geographer-at-large, Eames Demetrios. 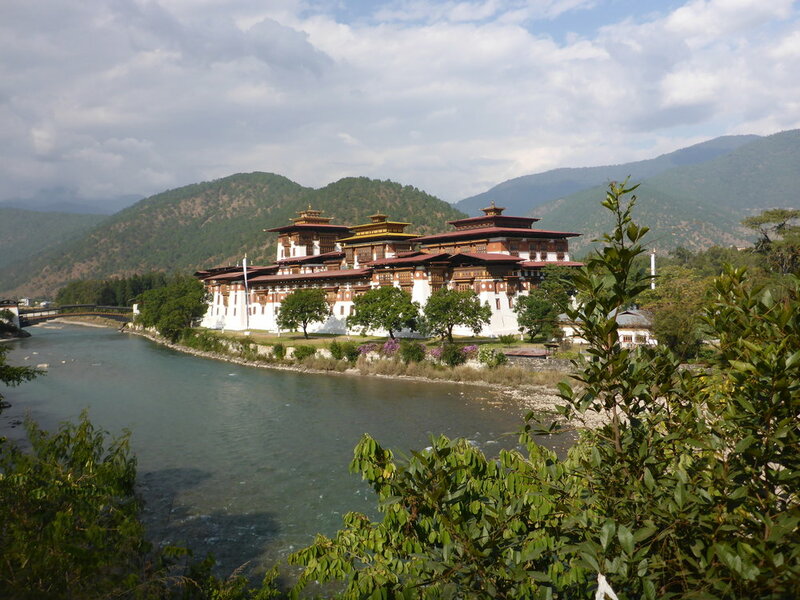 Tour Includes 9 nights in Bhutan (September 6th-15th), and 9 nights in Nepal (September 15th - 24th). *(for single travelers requiring their own private room). Registration deadline: April 25, 2019 (deadline required in order to reserve hotels and book flights). Guests are responsible for their own international airfare. 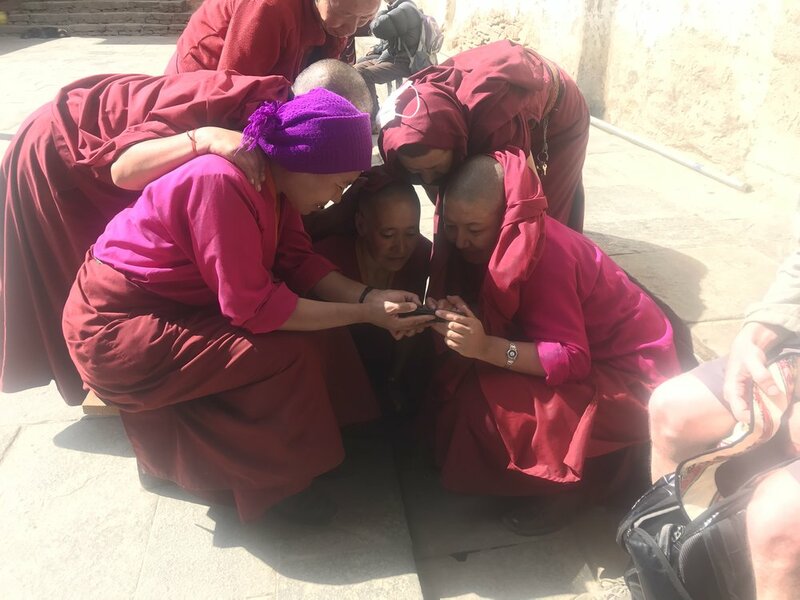 Note: If you wish to participate in the Bhutan-only or Nepal-only portion of this tour, it may be possible, however we highly recommend experiencing the fascinating similarities and differences between these two Himalayan realms.